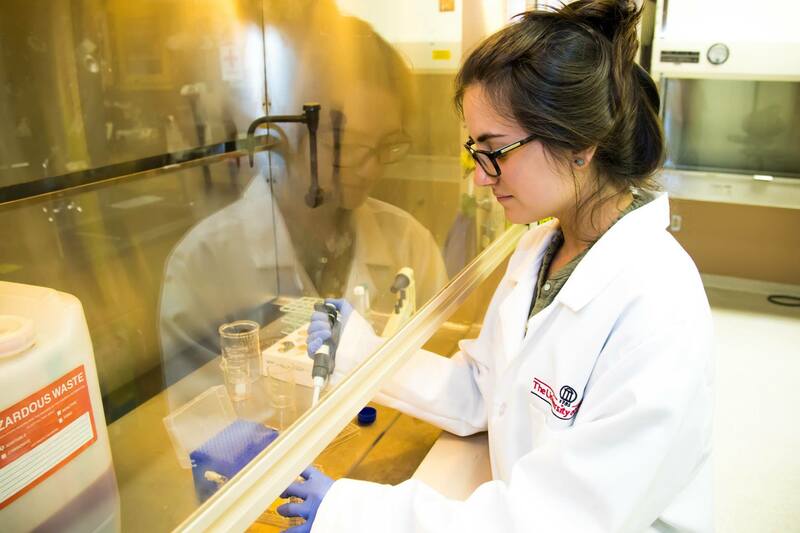 Our UGA Nanotechnology and Biomedicine REU students are incredible – including Stephanie Ciricillo, a rising senior from the University of Florida. 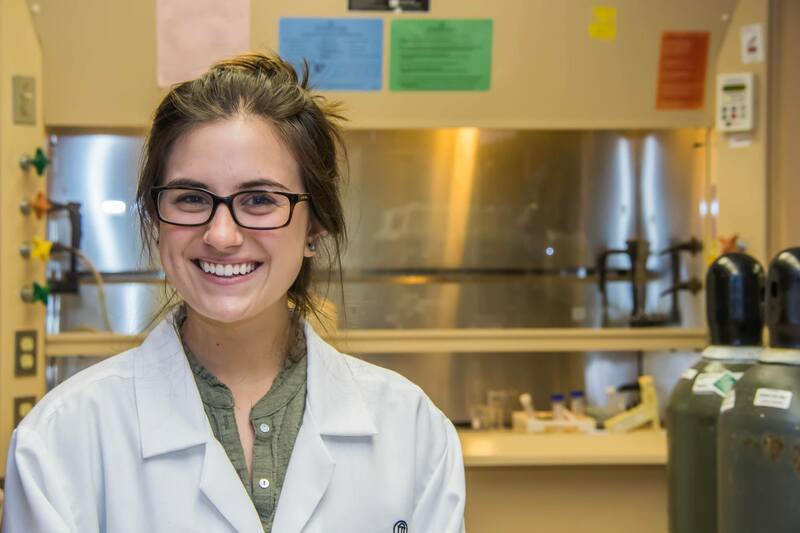 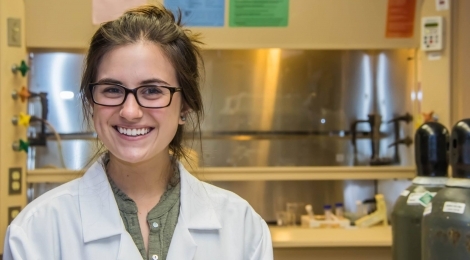 Stephanie has spent the summer in Dr. Luke Mortensen’s lab, where she’s helping develop a method for detecting early bone growth in mesenchymal stem cells. 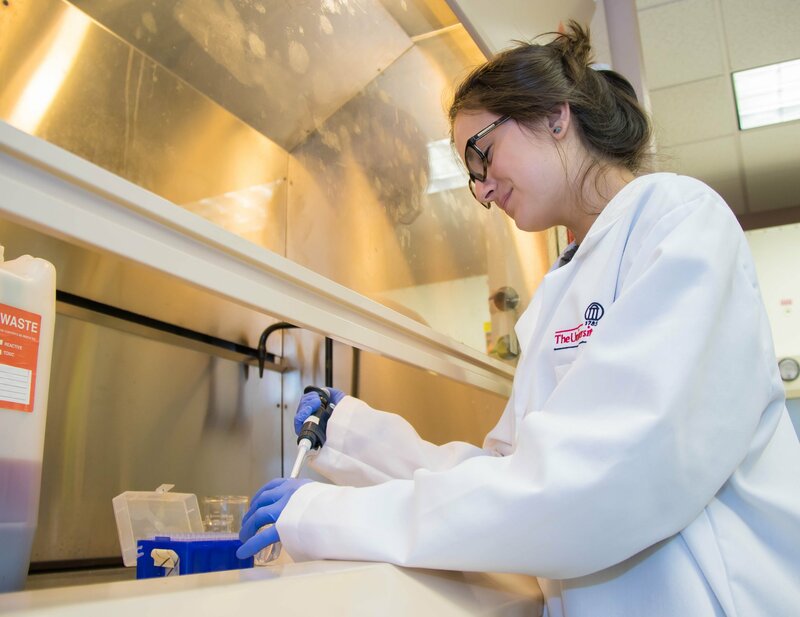 Funded by the National Science Foundation, REU programs like ours give undergraduates an opportunity to conduct hands-on research at select institutions across the nation.